The Traditional Chinese Medicine and Acupuncture Association of Manitoba (TCMAAM) is the Manitoba Acupuncture Association of (MBAA). Registered here in Manitoba in 2005. It doesn’t cost a thing to support sustainable TCM and protect endangered species. Register for the free TELUS Health eClaims service by December 31, 2016 and TELUS will donate $25 to the World Wildlife Federation (up to a maximum of $2,500) to support the promotion of sustainable traditional Chinese medicine and the protection of endangered species such as tigers and rhinoceros. eClaims lets you submit acupuncture claims on behalf of your patients to 10 leading insurance companies covering 85% of privately insured Canadians. By offering eClaims to your acupuncture patients, you are reducing their out-of-pocket expenses and eliminating their need to deal with insurance claims. You save on debit and credit card fees by only charging your clients their deductible, receive quick payment from insurers (most via direct deposit) and you get listed on the eClaims provider search tool, available on many insurer plan member portals – that’s free marketing! 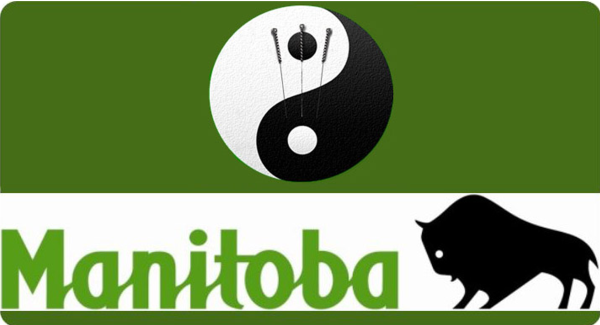 We represent the practitioners of Traditional Chinese Medicine, Acupuncture and Acupressure in Manitoba. We ensure the safe practice of Traditional Chinese Medicine, Acupuncture and Acupressure for both doctor and patient. Our mandate is the promotion, coordination and monitoring of both students and licensed practitioners whether they practice Acupuncture, Chinese herbal medicine or Acupressure. From ensuring the proper instruction in schooling to aiding licensed practitioners find new patients, our members enjoy the many benefits of being enrolled in our association. providers and we provide ongoing education through our affiliated college, the Traditional Chinese Medicine and Acupuncture College of Manitoba. Copy Right © 2016 Traditional Chinese Medicine and Acupuncture Association of Manitoba. All rights reserved.